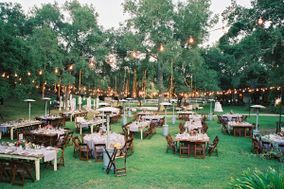 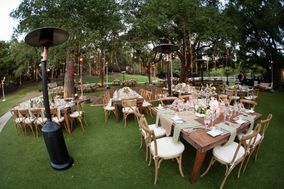 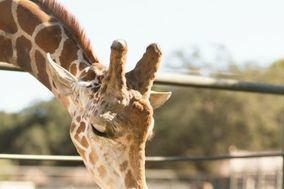 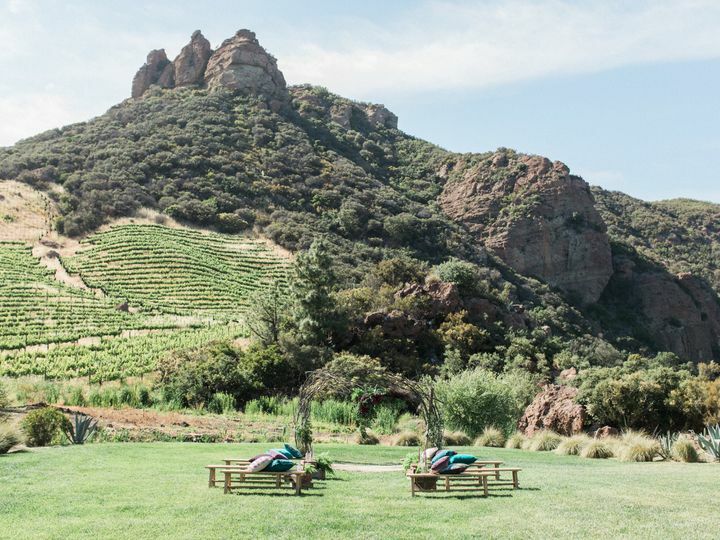 Saddlerock Ranch's Garden Setting is one of the most beautiful outdoor locations in all of Southern California. 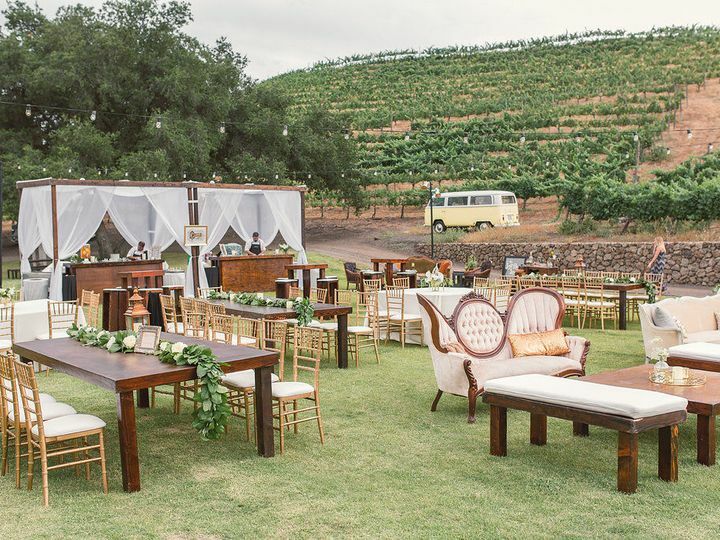 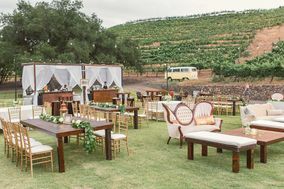 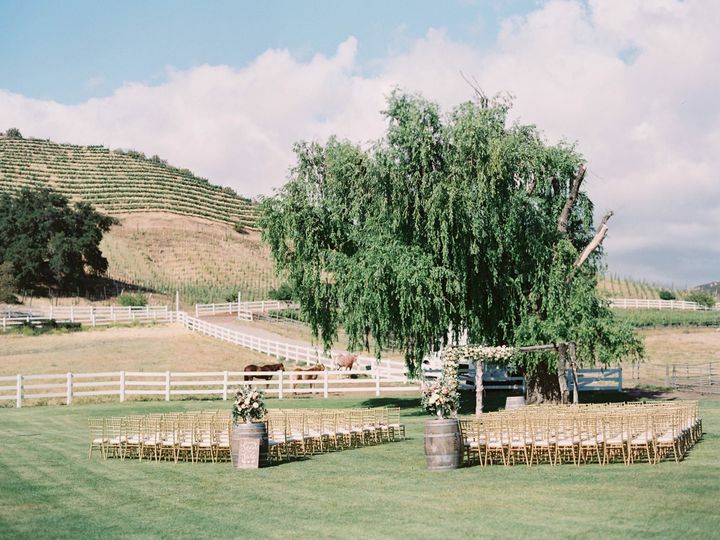 Rolling hills lined with vineyards, acres of manicured lawns, ancient oaks, rose gardens and ribbons of white fences create the perfect backdrop for your special occasion. 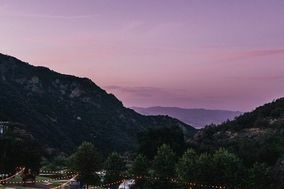 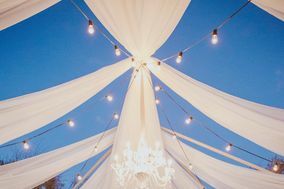 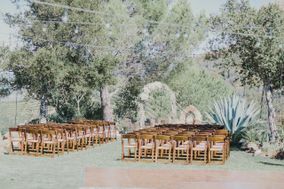 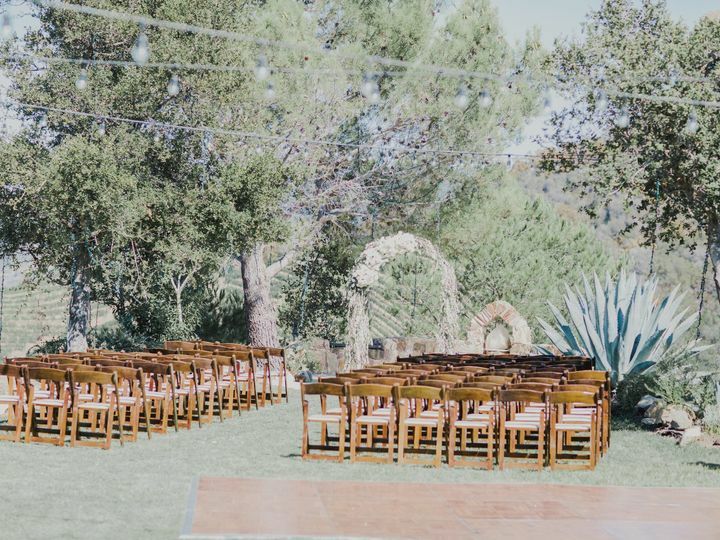 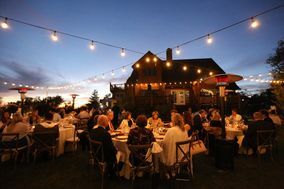 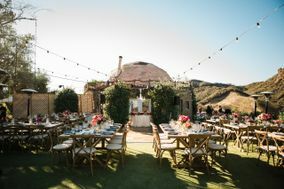 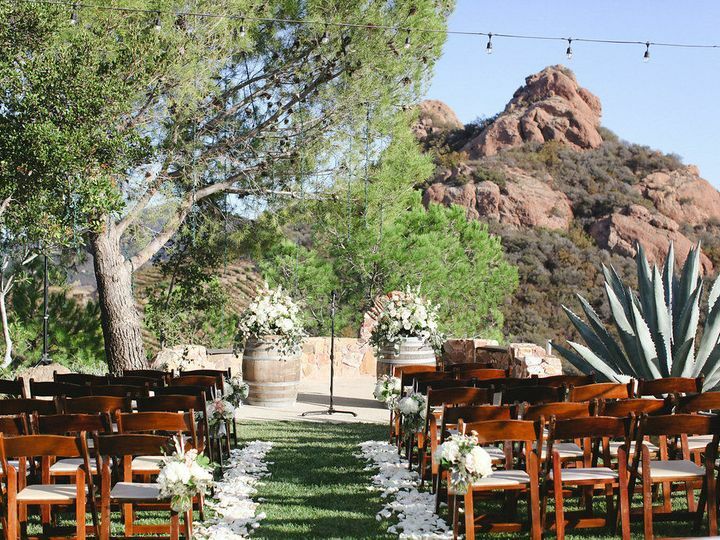 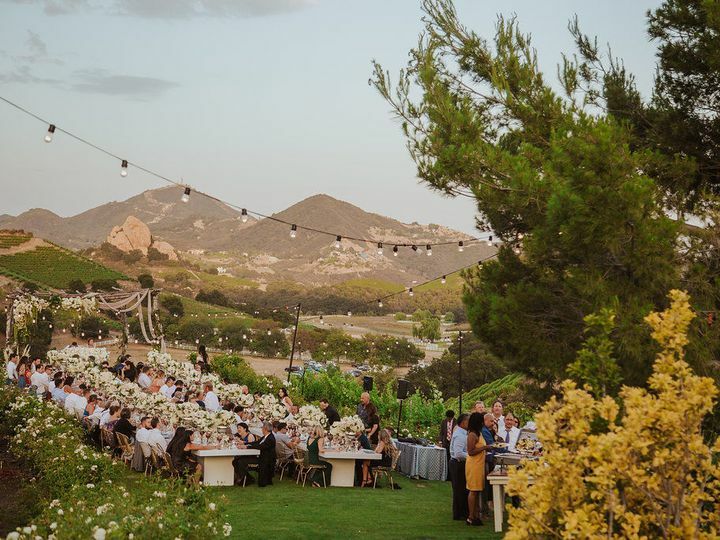 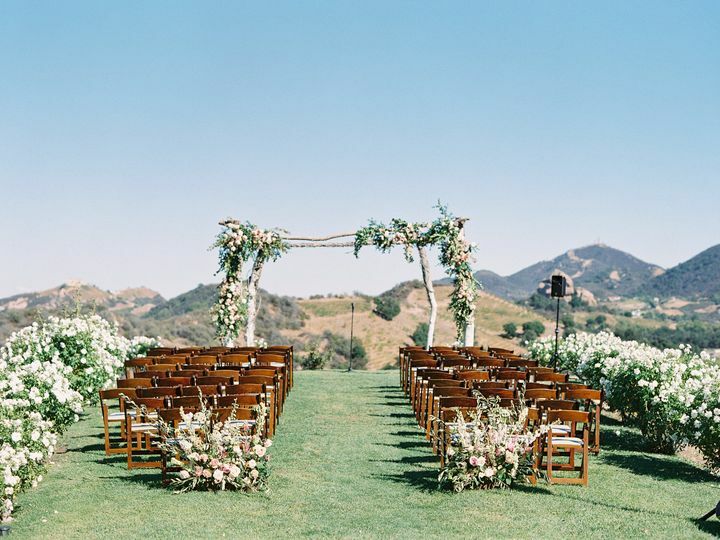 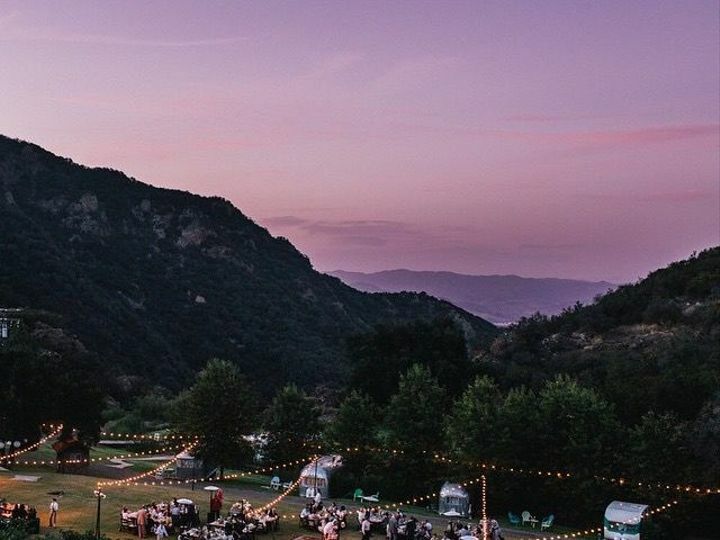 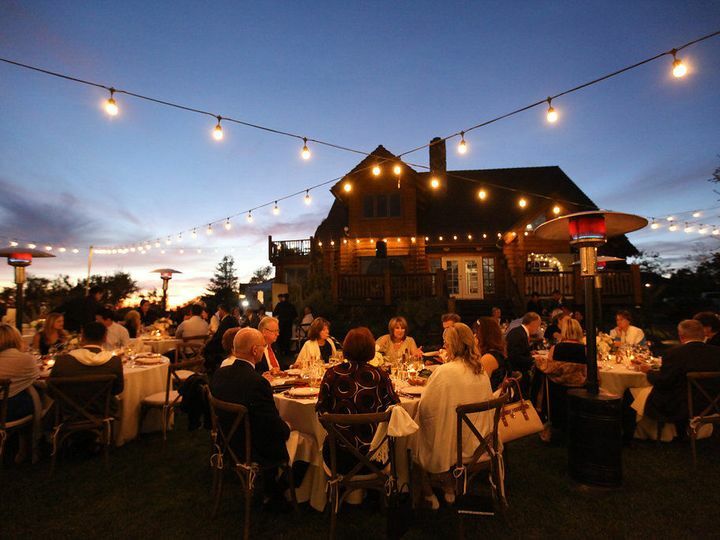 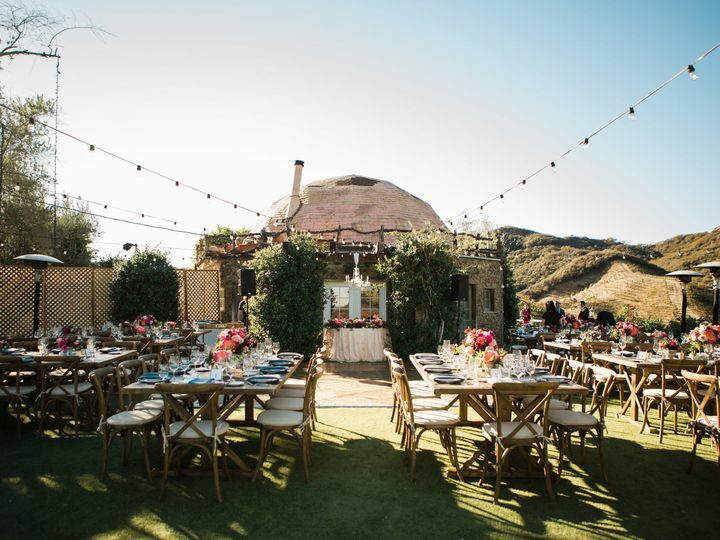 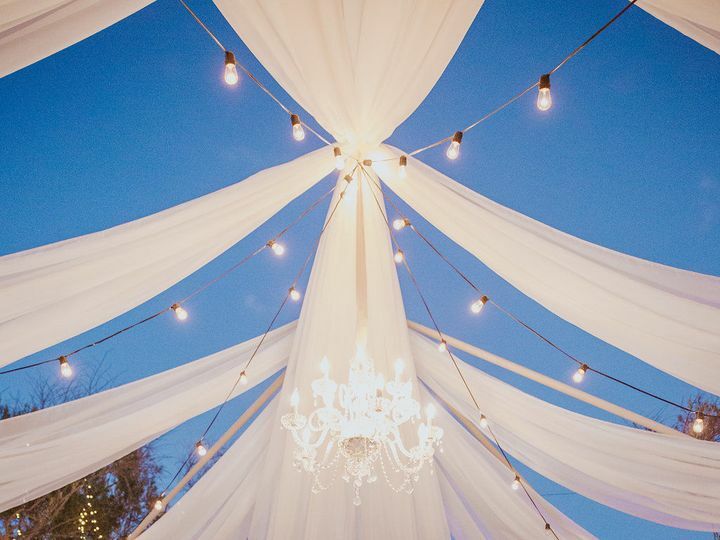 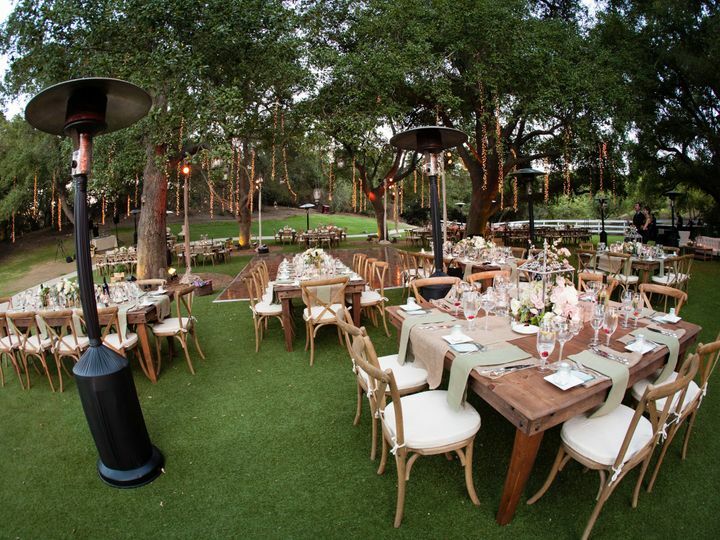 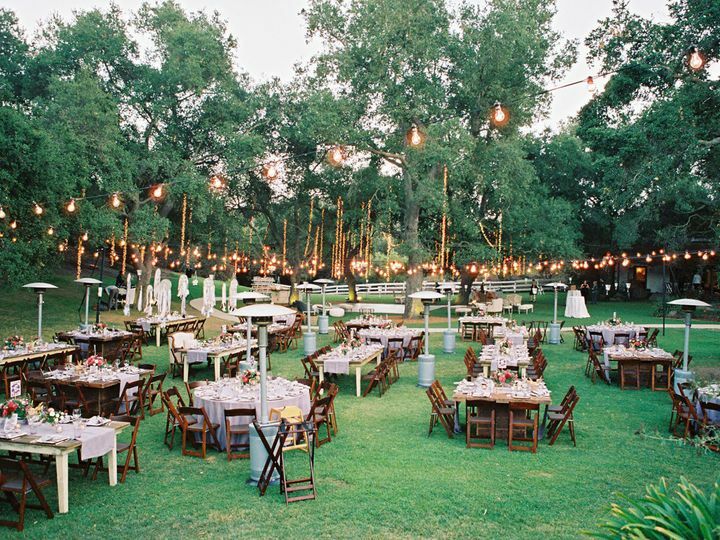 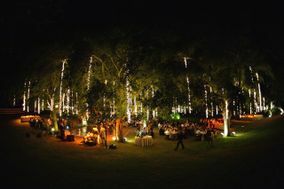 From an intimate gathering to a grand celebration with all of your family and friends, picture your event encircled by the spectacular natural beauty of the Santa Monica Mountains and sweeping green lawns. 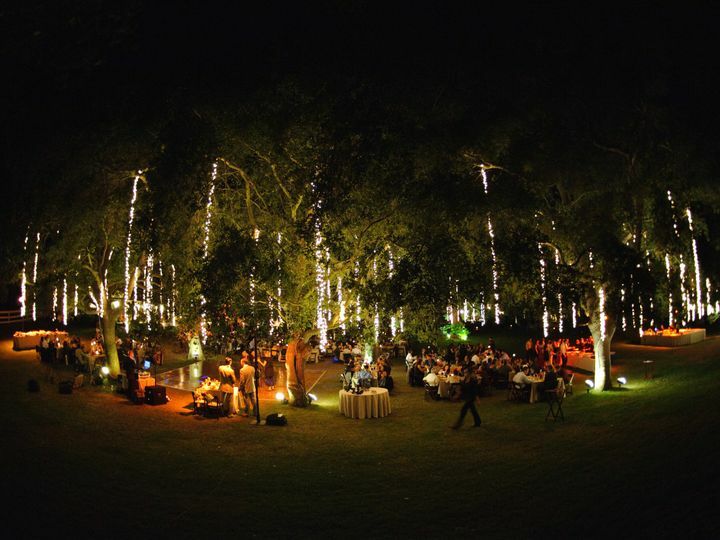 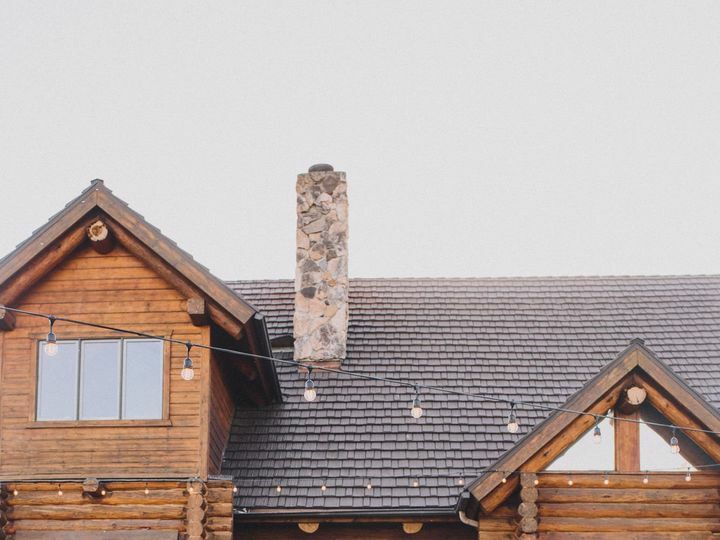 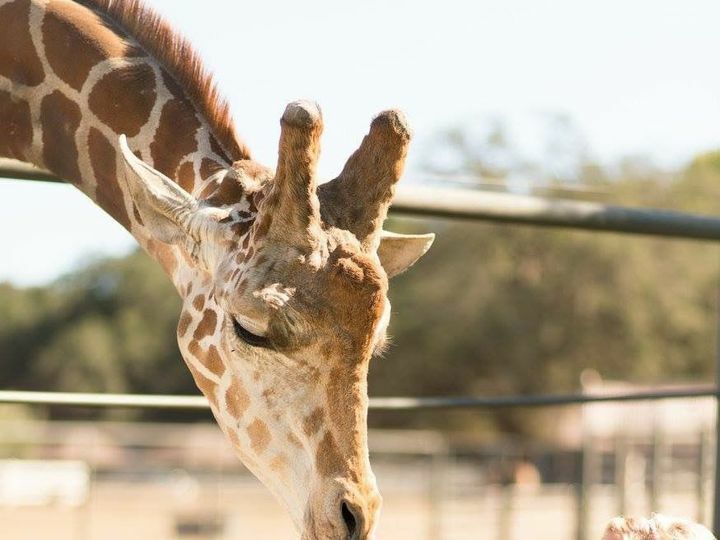 Let us help you create your own enchanting moment at Saddlerock Ranch. 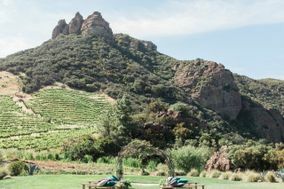 Saddlerocks Chateau le Dome is located on a hilltop in the middle of the ranchs vineyards. 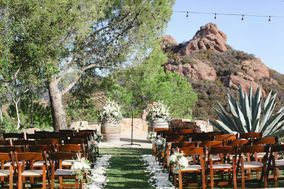 The Chateau is an octagonal stone house set on a manicured lawn that is large enough for a ceremony and reception. 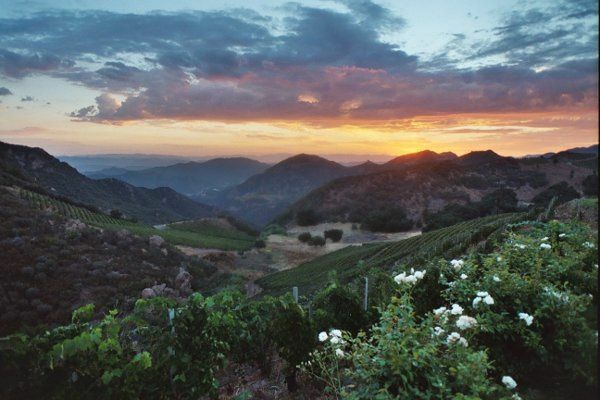 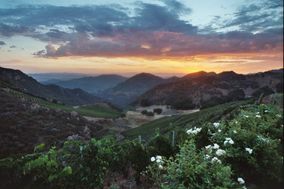 From this elevated vantage, you have panoramic views of the surrounding vineyards, valleys and pastures. 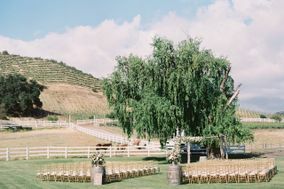 As the bride prepares inside the house, guests take their seats for a ceremony on one side of the lawn. 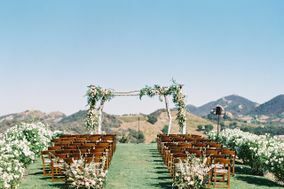 In keeping with the natural setting, vows are exchanged beneath a fallen oak tree arch, entwined with grape vines. 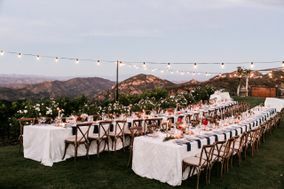 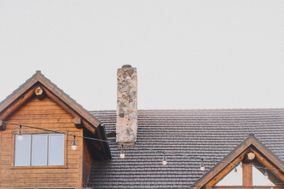 Afterwards, as family and friends dine in the serenity of their secluded perch, they will feel like they are on top of the world.